Provides scholarships to Atlanta area minority students pursuing higher education in STEM and other energy-related fields. Continuing Education scholarships are available for students who received the initial scholarship. The AABE® Atlanta Chapter Annual James K. Davis Scholarship Awards Banquet is held in May. The 2019 awards will be presented on May 9, 2019 at 4:00 PM at our scholarship banquet to be held at Georgia Power's corporate office in downtown Atlanta (241 Ralph McGill Blvd., Atlanta, GA 30308). 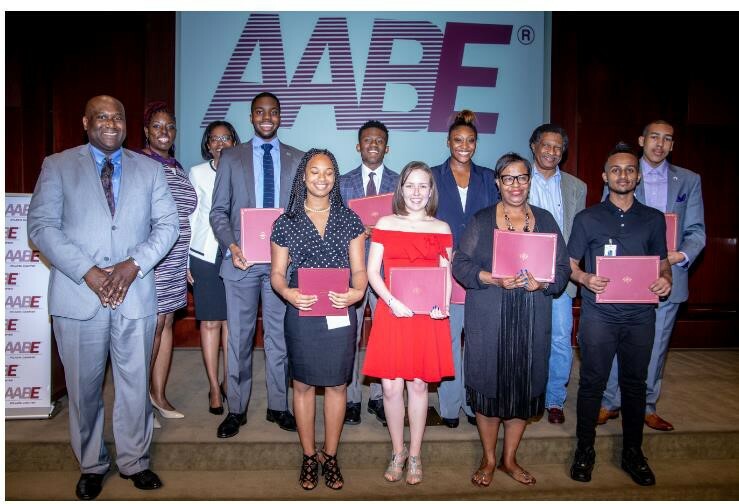 Please click here to apply for the AABE Atlanta Scholarship application for current high school students (including Criteria checklist) or click here for the 2019 Continuing Education application for past scholarship recipients and eligibility information. Click here for the 2019 Technical/Vocational application. Please click the link to download the 2019 Community Service Scholarship application. 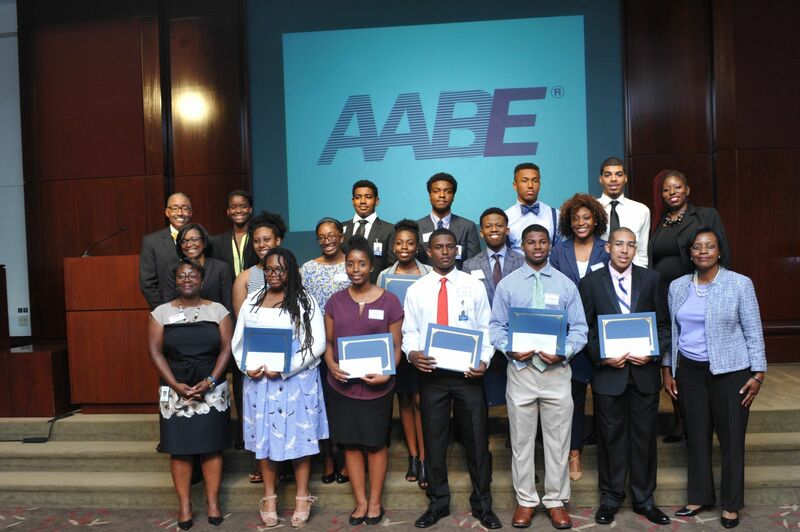 Scholarship recipients are determined by the AABE Atlanta Chapter Scholarship Committee. For more information, contact Scholarship chair Valerie Searcy.